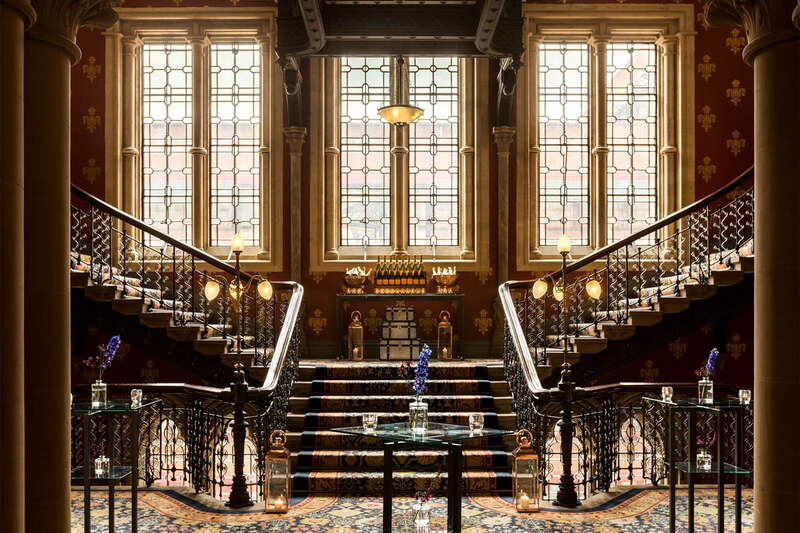 As the official hotel of Content London, The St. Pancras Renaissance Hotel (5*) has discounted rooms available to delegates. 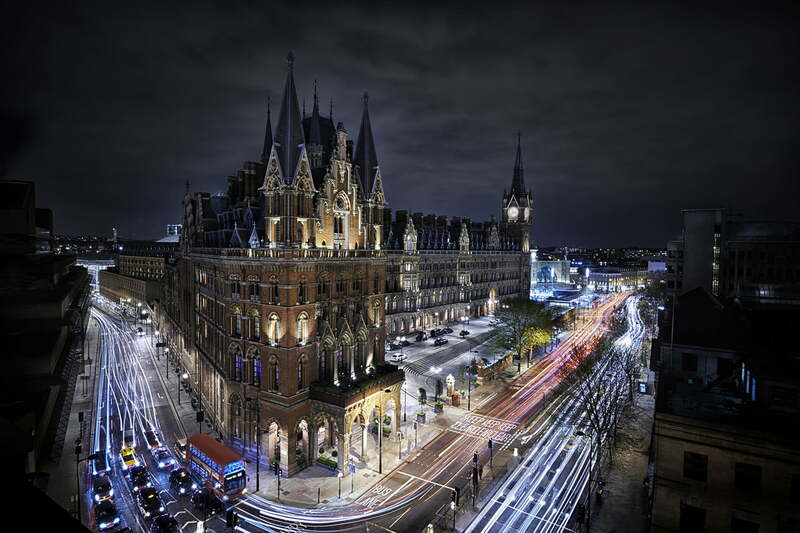 Housed in one of the city’s most iconic buildings, the St. Pancras Renaissance Hotel London provides a five-star backdrop for your stay in King’s Cross. 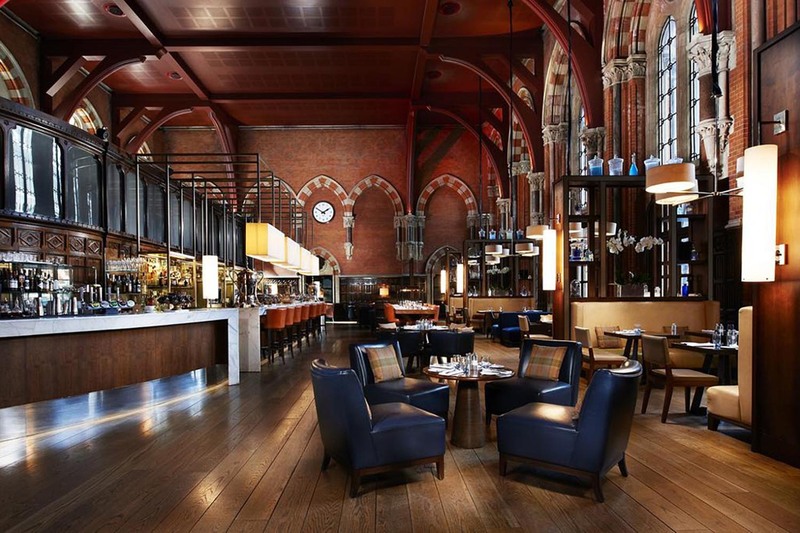 The historic hotel, originally designed by famed architect George Gilbert Scott, first opened its doors as the Midland Grand in 1873. From the striking Grand Staircase to the awe-inspiring lobby, you are surrounded with distinctive luxury. 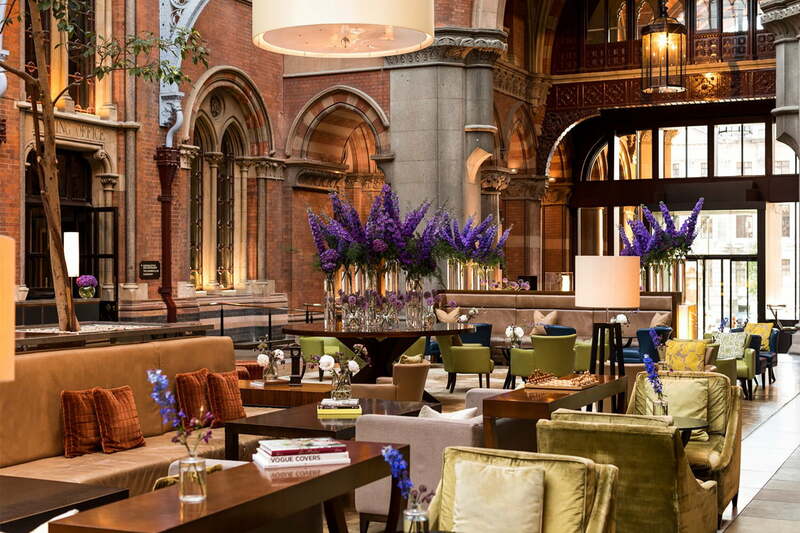 A number of private rooms and suites are also available at The St Pancras Renaissance Hotel this year for clients who would like to manage their presence at Content London with personalised meeting space. 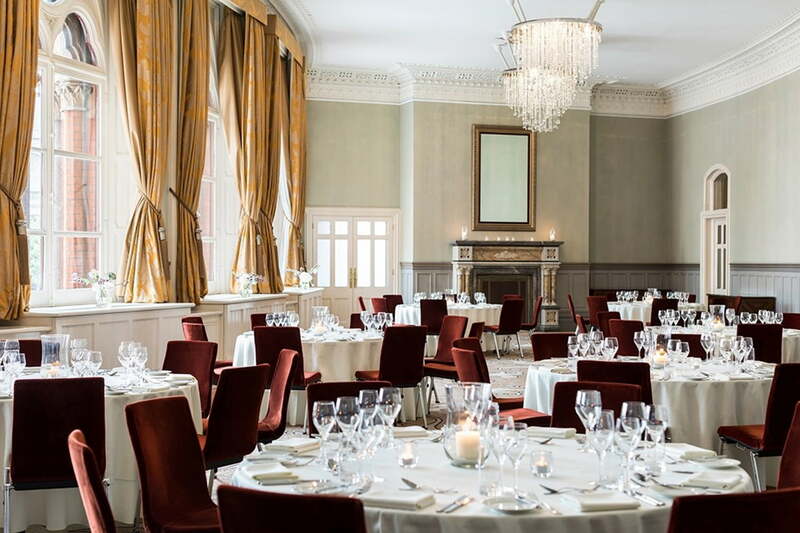 They are available on a first-come-first-served basis and can include catered breakfast and lunch. They can accommodate 8-50 people. 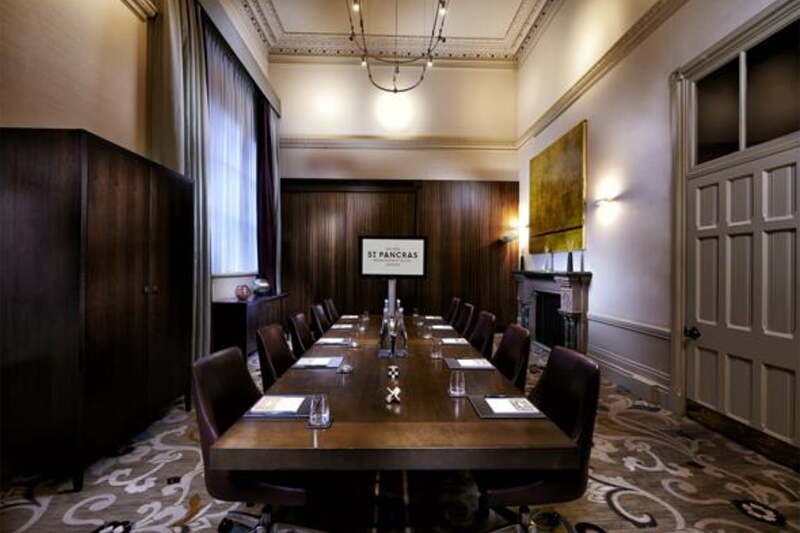 For more information on how to book a private meeting room or suite please email [email protected] or call C21 on +44 (0) 20 7729 7460. Rates are room only, check in from 4pm, check out at noon.